In many homes, basements don’t live up to their full potential. Rather than utilizing them as livable space, they are used for storage or neglected. A basement can be used for a number of purposes, and to not take advantage of the extra space would be a waste of an opportunity. If you are considering a basement remodel for your home, the professionals at Designers Northwest can transform your basement into a useful space. If you can imagine using your basement as new home office, workout room, recreation room, or even a bedroom for a teenager, then we can help you realize your basement’s potential. In beginning of the design process, our designers work with you and your wish list to create a draft before the basement renovations even begin. 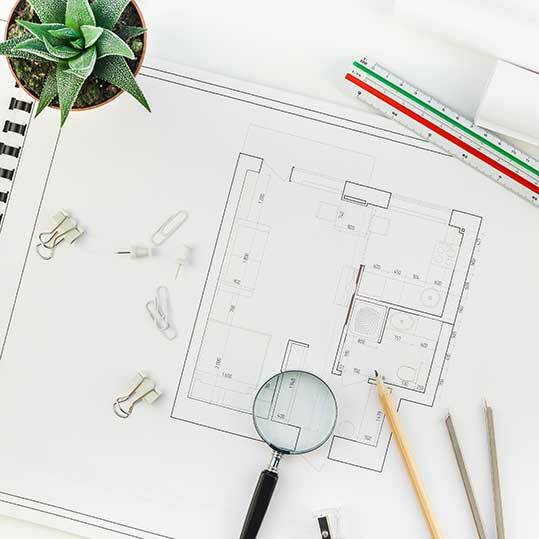 This allows us to finalize the plan beforehand, and address features like plumbing and electrical work so that they fulfill your needs and conform to building codes. A reduction in heating and cooling costs. 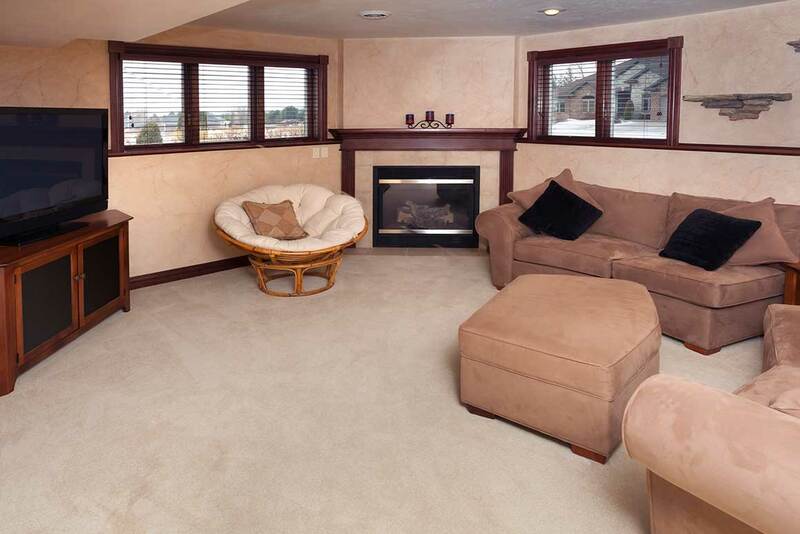 Many basements are poorly insulated, which allows cold air to come in during the winter. We will properly insulate your basement so that it maintains temperature with the rest of your house and reduces the energy load on your HVAC system. An increase in your home value. Every renovation increases the overall value of your home but a basement renovation adds something extra. Since the room is out of the way, it isn’t forced to function as any one thing. Potential buyers will be able to envision the space to suit their own needs. Basement Renovation or Home Addition? While an addition to your home’s structure may be the ideal solution for some homeowners, it is not feasible for all homeowners. There isn’t always room on the lot to build onto, besides this, depending on your municipality there can be zoning issues to consider. On the other hand, basement renovations are one of the most affordable ways to get the extra livable square footage you want, since you already have the existing structure. Contact Designers Northwest today if you are interested in a basement remodel. We will be happy to help you get the extra space you need in your home. My highest compliments to Mike and his crew at Designers Northwest. They are professional, thorough, talented and they listen. The results were far better than I could have hoped for and considering the complexity of the project I was most impressed with the fact that the remodel was so well done that you can’t tell it was remodeled. Fantastic work! !